Exceptional Goldendoodle Puppies from Working Class Dogs to Perfect Pet. Welcome! We are Bev and Arnie Eckert, the owners and caregivers of Hilltop Pups. Since 2002, we’ve been breeding English, or “Teddy Bear,” Goldendoodles on our estate in Jasper, Indiana. 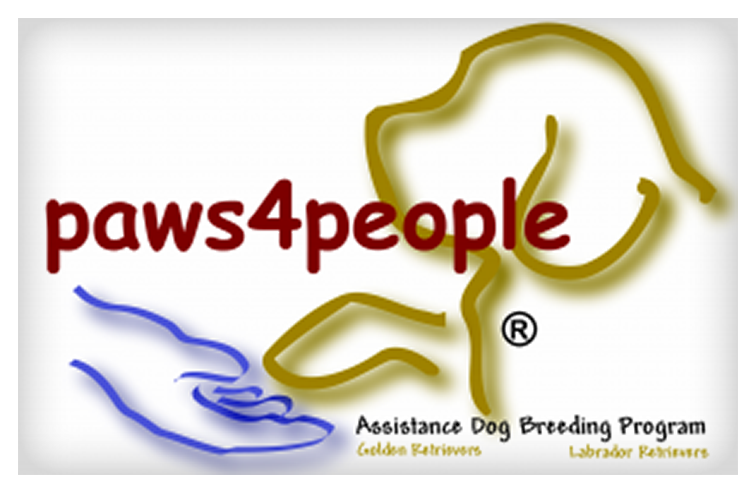 We use our professional knowledge and experience along with the most current research to produce genetically sound puppies with loving personalities and exceptional coats. My two daughters Abby and Brittany are breeding a few dogs at their houses and you can choose between any of our litters raised with the same excellent breeding practices. 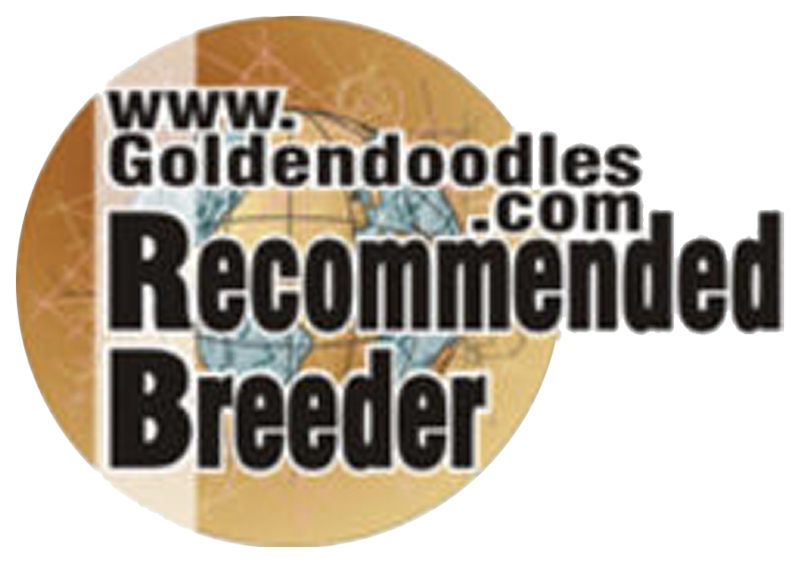 Next we only breed with English Retrievers which produce a softer less shedding less matting coat than the coarser American Golden Retriever coats. Next we consider the color genetics behind the poodle: Reds, browns, and cream colored poodles produce soft non-shedding coats. White, Gray, and Black poodles produce shredders even in the curly dogs; thus they have been removed from Hilltop Pups breeding program. Sample of top quality puppy food recommended by Veterinarians: "Eukanuba"
We air ship or provide excellent driver service recommendations! 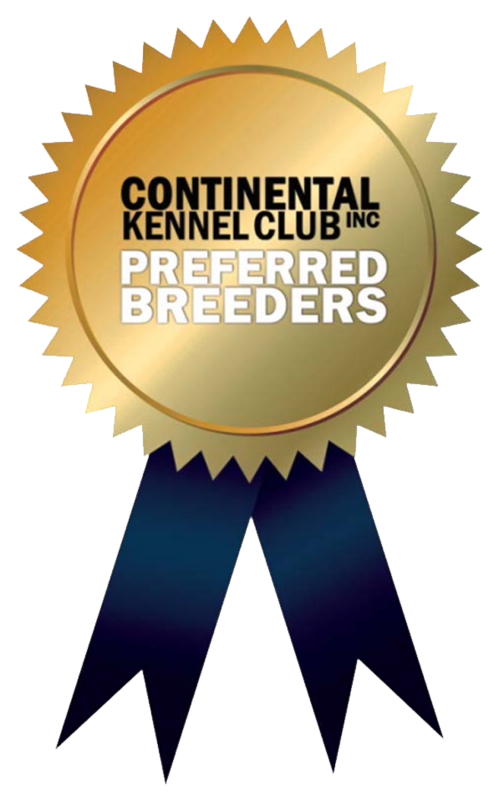 Shipping is available in the continental USA for $450 for pups 8-9 weeks; recommended and very safe if done properly. You get to keep your crate which includes Puppy's Blanket, food & water bowl, food package, and shredded paper for comfort and potty if necessary so your puppy arrives fully rested and clean. All toys and paperwork listed above will be mailed in advance to the New Puppy Parent. Older pups and other locations may need to have an adjusted shipping price. 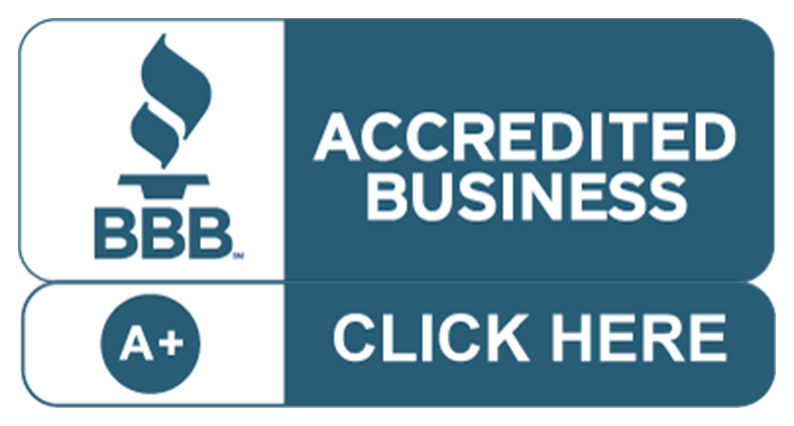 If you wish to have your puppy stay with a licensed professional dog trainer for a few weeks before going home to you, we can recommend a great local trainer that will come to us and pick up your puppy for training. She is independent of me and you will need to contact her for details and pricing. Contact me for details. Our Goldendoodles are very easy to train. 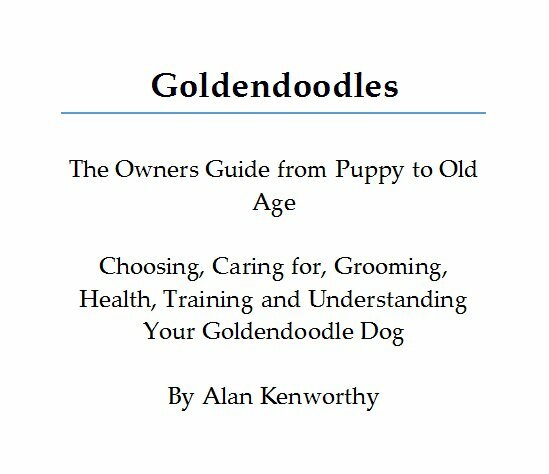 Please take a look at our featured Goldendoodle eBook available to you to download for free!